When the time comes for a leader to step down, it's essential that they have an adequate successor. It's even better when that successor is an army. For more on the Green Lantern Corps, read CONVERGENCE: GREEN LANTERN CORPS #1. 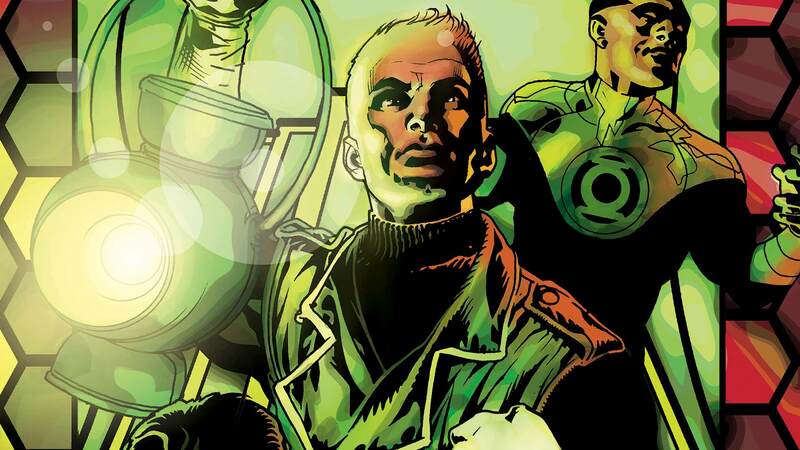 If you were a member of the Corps, what would you create with your power ring? Let us know in the comments below.